Now that TNA Impact Wrestling is departing Spike TV, the discussion has shifted to what their new network will be. Multiple sources have indicated a new domestic deal is coming and according to Dixie Carter, it’s coming soon. ">@TNADixie When is TNA going announce a new TV Deal? Soon... RT @Pumpkin327: @TNADixie When is TNA going announce a new TV Deal? 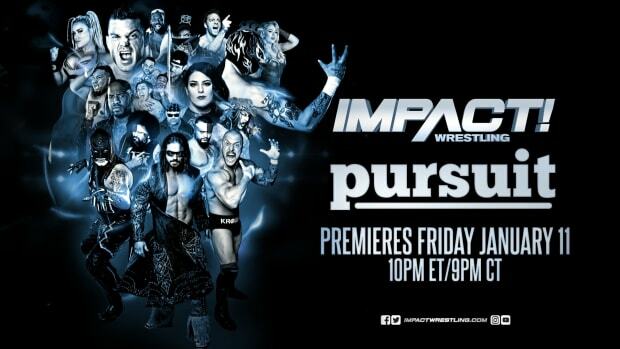 The frontrunner to land the domestic TV rights to TNA’s programming is one owned by Discovery Communications. Discovery currently owns 14 domestic networks but the two rumored to land TNA programming include Velocity and Destination America. Velocity was available in 58 million homes as of 2013 and is an HD-only network. Destination America was available in 57 million homes as of 2013 and has an HD Simulcast (like other cable networks such as Spike TV). How both networks compare to Spike TV is they are available in significantly less homes. Industry estimates have Spike in 98.7 million homes. As soon as TNA announces their new domestic TV deal, we’ll bring it to you right here at WrestlingNewsWorld.com.